Many of the answers that we seek within the realm of human performance are found outside of our immediate scope of influence. The world’s most successful leaders, managers and influencers understand that there are many factors at play that shape our perceptions, decisions and actions whether or not we are even aware of it. We are behind in the world of strength and conditioning. We continue to fixate and obsess about technology and minutiae instead of building practitioners that know how to communicate and interact with those around us. 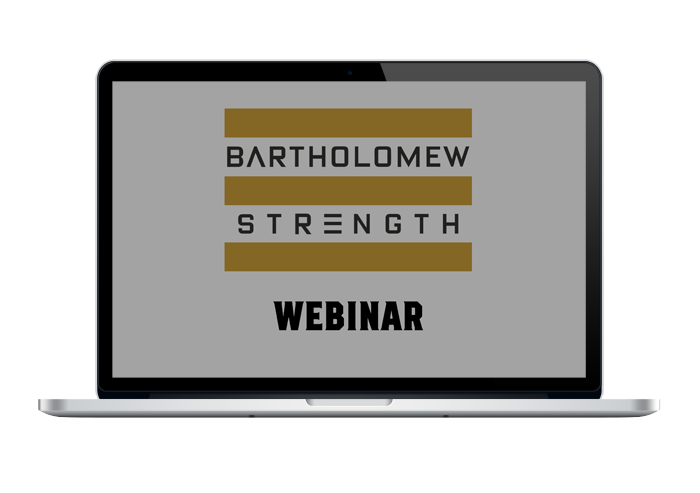 This talk explores what we have to learn from the world of design, technology and behavioral economics on this front and how we can use those lessons to enhance our coaching ability. Receive my latest updates and news! 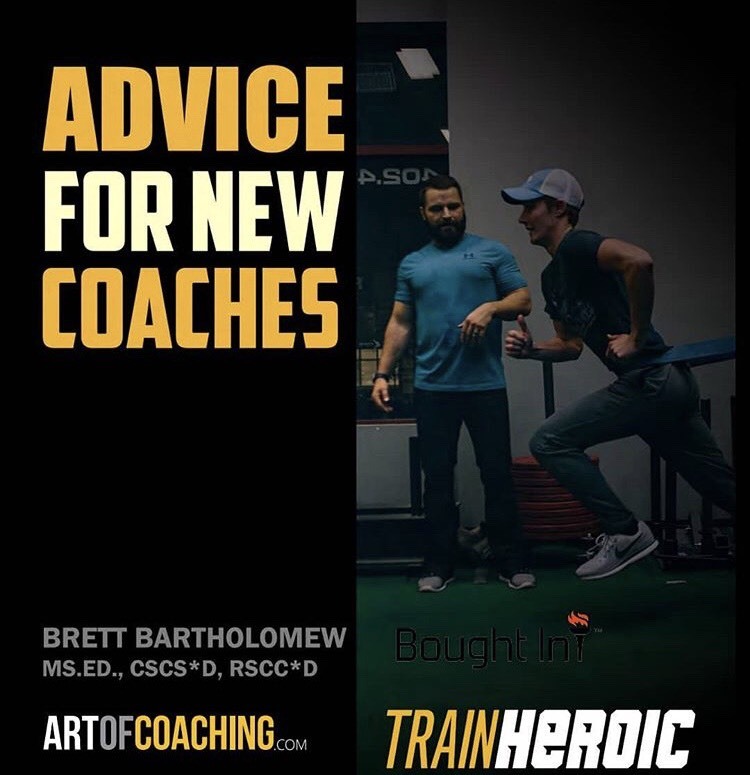 This free e-book will take you beyond sets and reps and examine what it takes to be a great coach. From communication and psychology to building buy-in and relationships, this resource will serve your development for years to come.